Dominichulinda | A Random Blog(ger): Jcrew: Spring sale. Treat yourself. 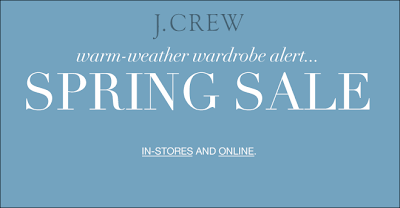 Jcrew: Spring sale. Treat yourself.